The Go Team! 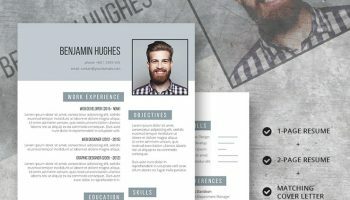 Premium Resume Template is suitable for those working in Data Management, Marketing teams, Public Relations, Customer Service centers or similar roles. 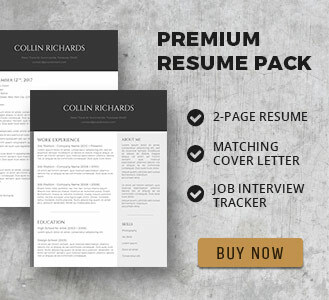 You also get a bonus matching cover letter template with this package that complements your resume to perfection. 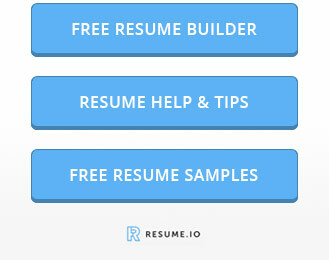 Ideal for team-players who are looking to work as part of a team or within a local customer services hub for large recruiters. 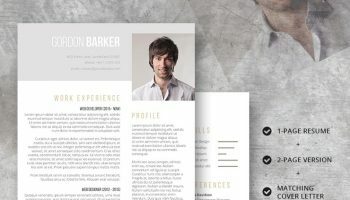 This template is designed with a horizontal banner heading that introduces you straight away and makes your contact details very easy to find. 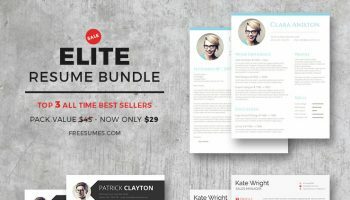 The ample white space and well-defined section headings allow you to list all your important attributes in an easy-to-read style. 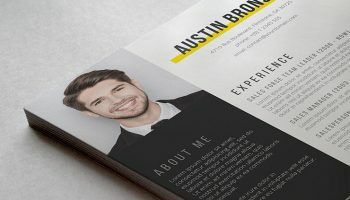 The resume template layout makes it easy for your recruiter to glide from side to side picking up all your key information presented in well defined sections. 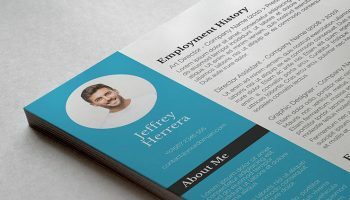 Designed to be subtle and easy on the eye while drawing attention to your key skills, the Go Team! 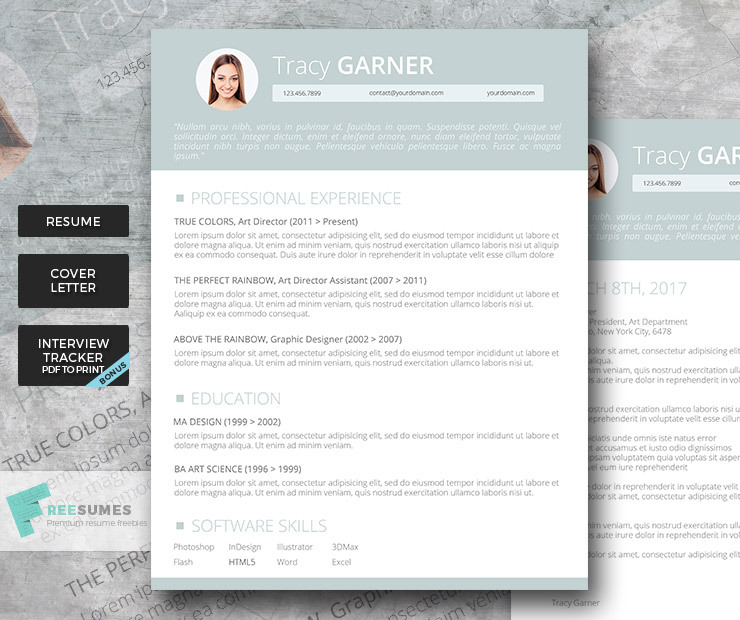 Resume Template is fully-customizable and enables you to deliver the exact information needed to fit the job criteria.